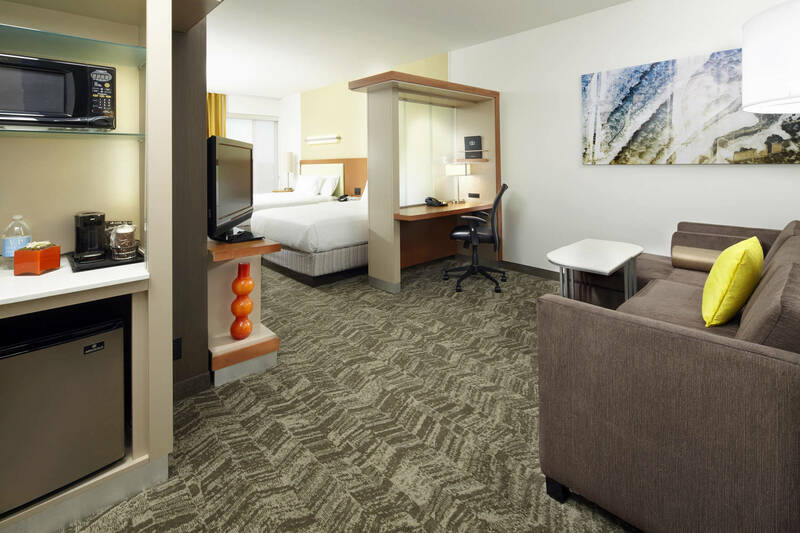 This top rated Trip Advisor hotel is located less than 5 miles from Six Flags Great America Amusement Park and Gurnee Mills Shopping Mall and is within close proximity to Naval Station Great Lakes and major companies, including Abbott Laboratories, Abbvie, Amazon and Cardinal Health. 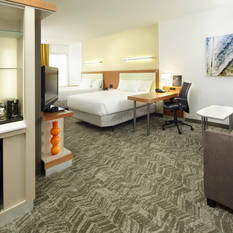 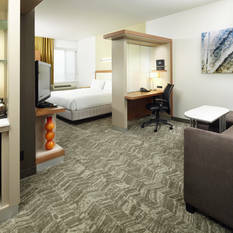 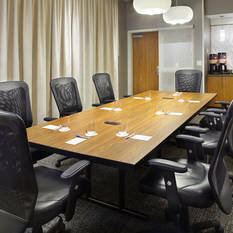 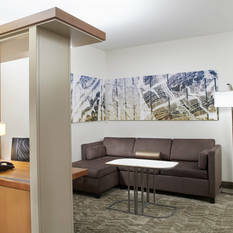 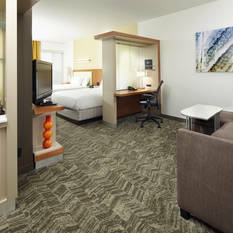 Enjoy a spacious, stylish suite with modern amenities and separate spaces to work, relax and dream. 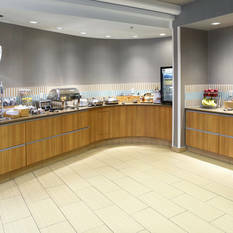 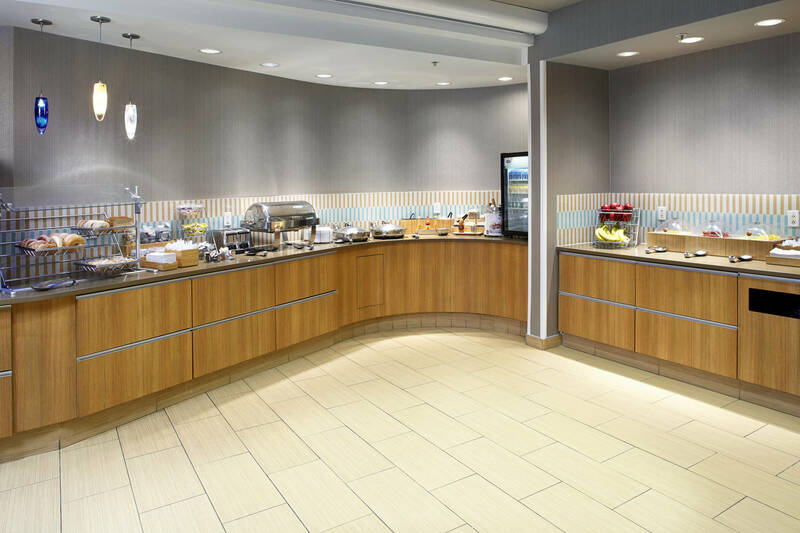 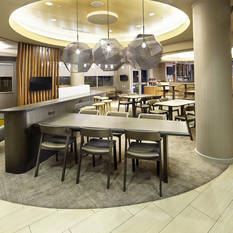 Stay connected with property-wide, complimentary WiFi and start your day with a complimentary breakfast buffet, featuring both hot and cold breakfast fare. 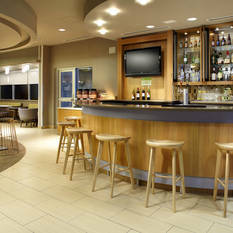 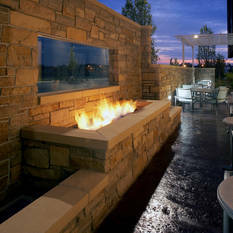 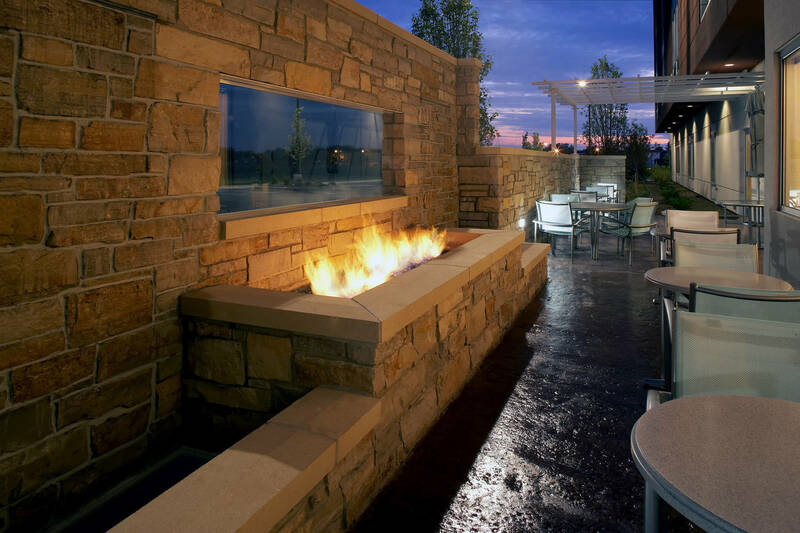 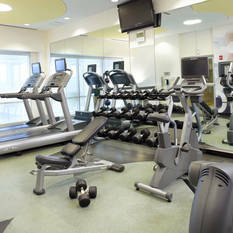 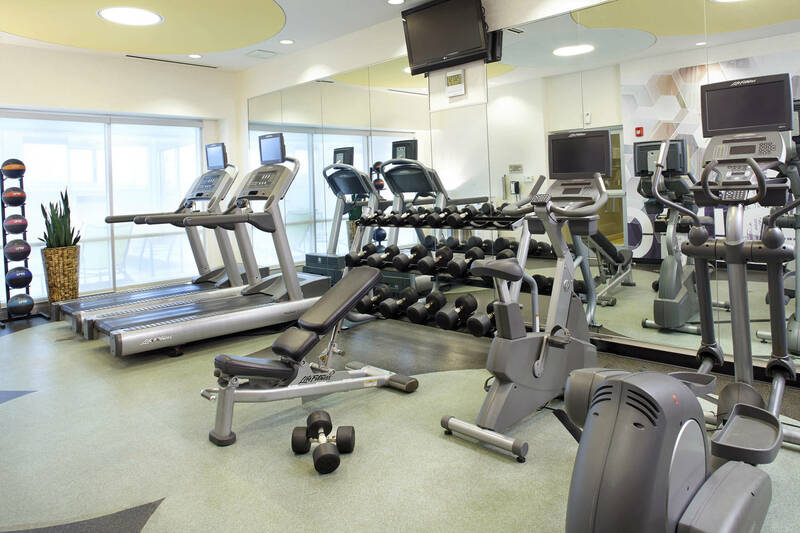 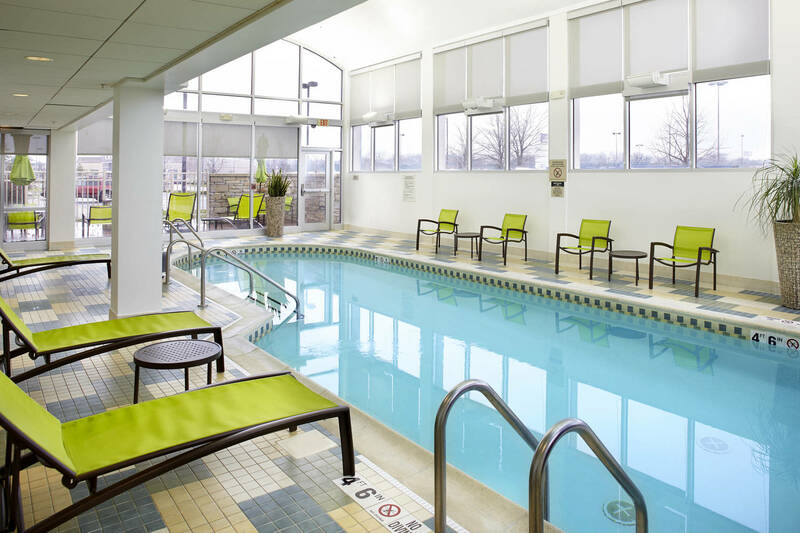 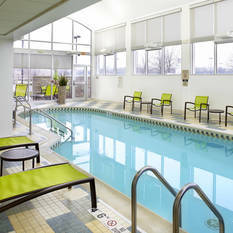 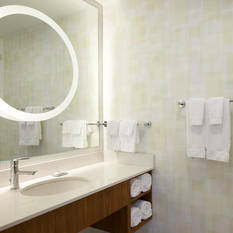 Energize at the on-site fitness center and unwind in our indoor pool or at our hotel bar, Escape. 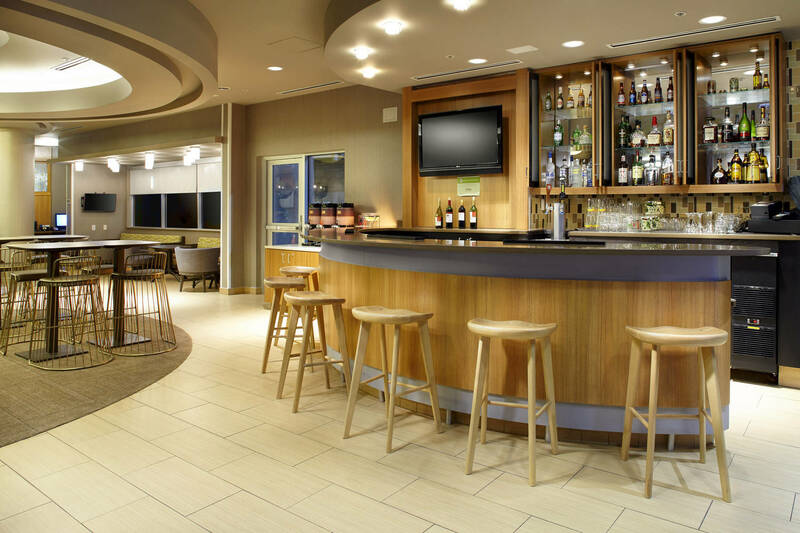 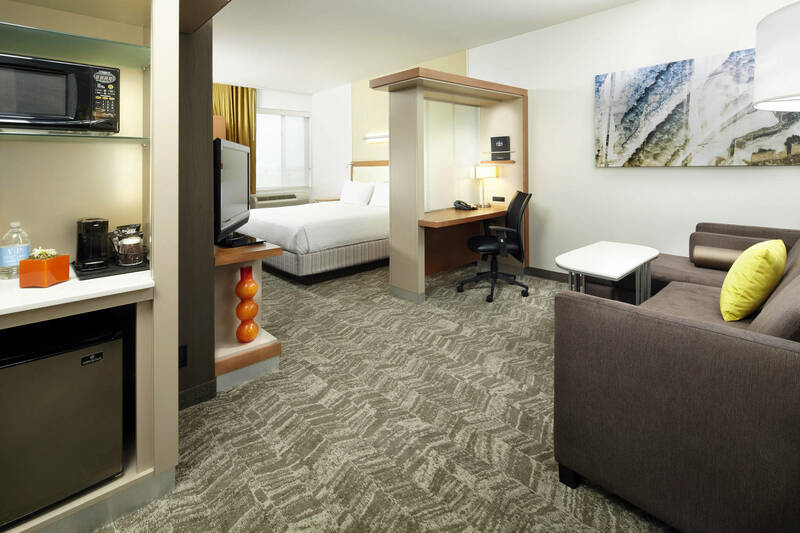 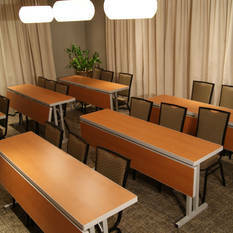 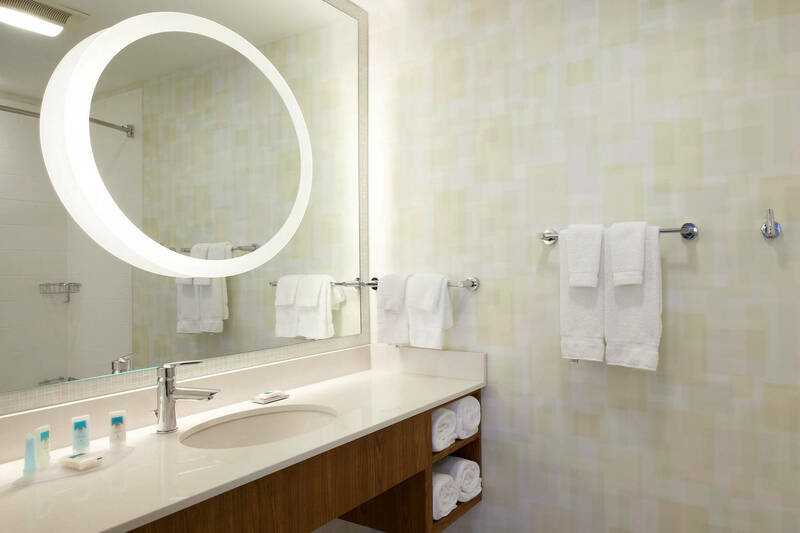 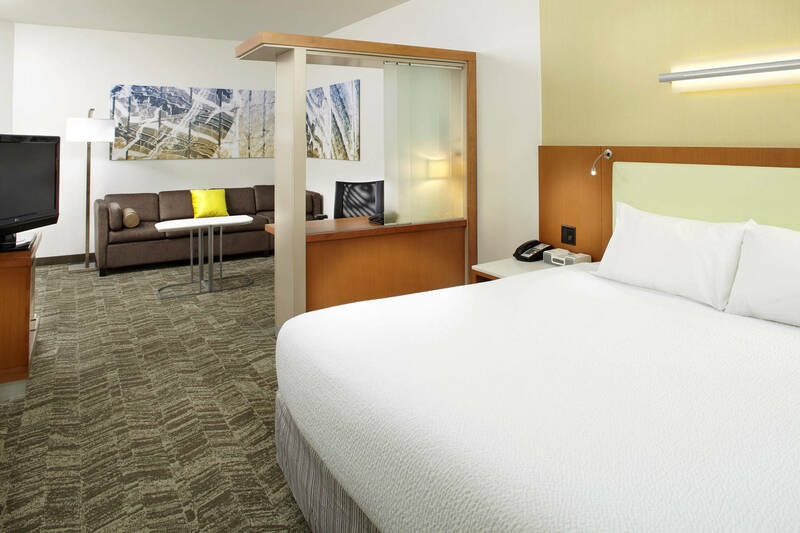 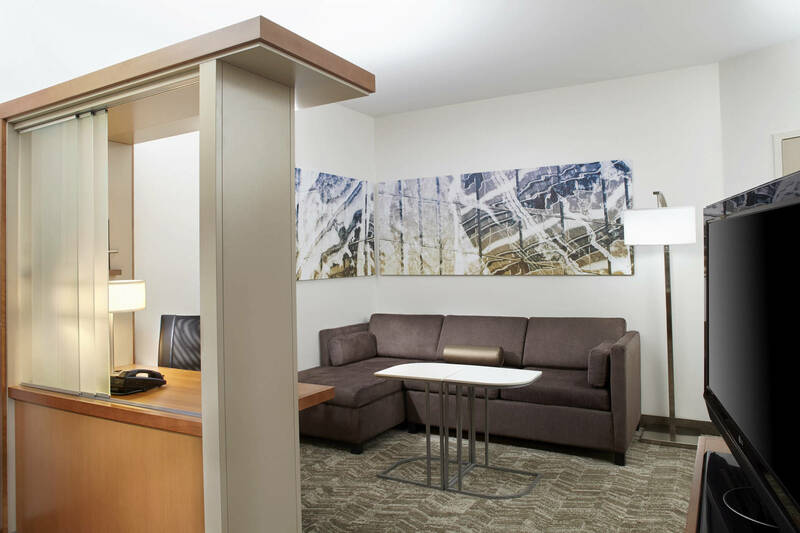 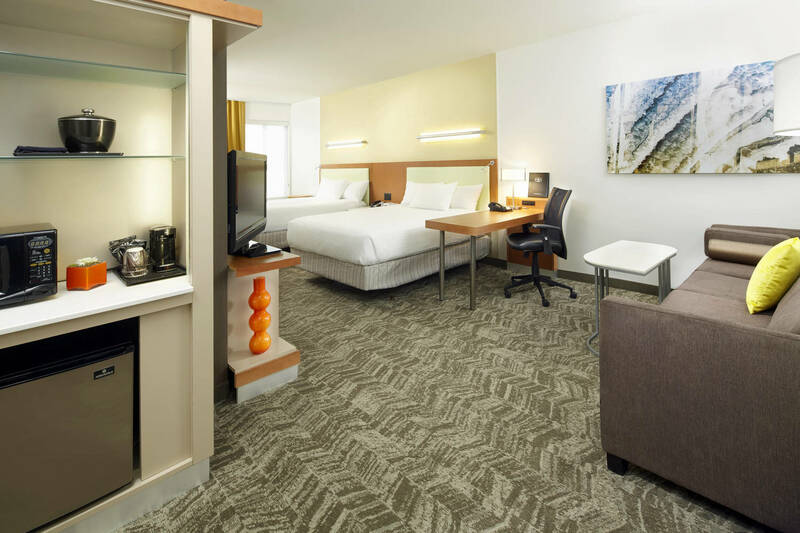 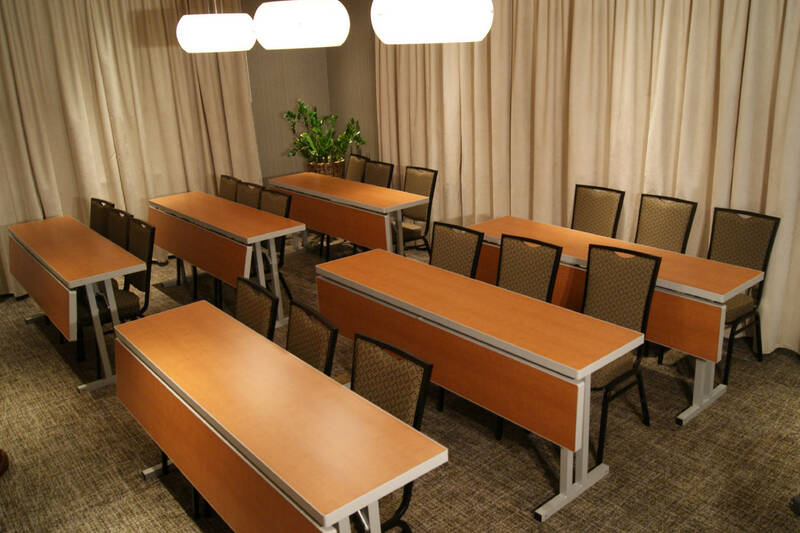 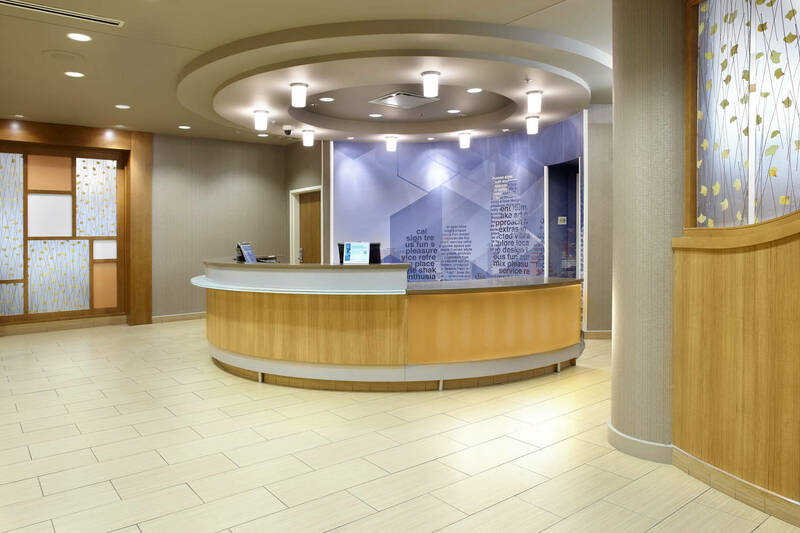 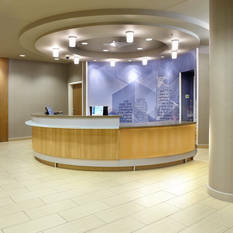 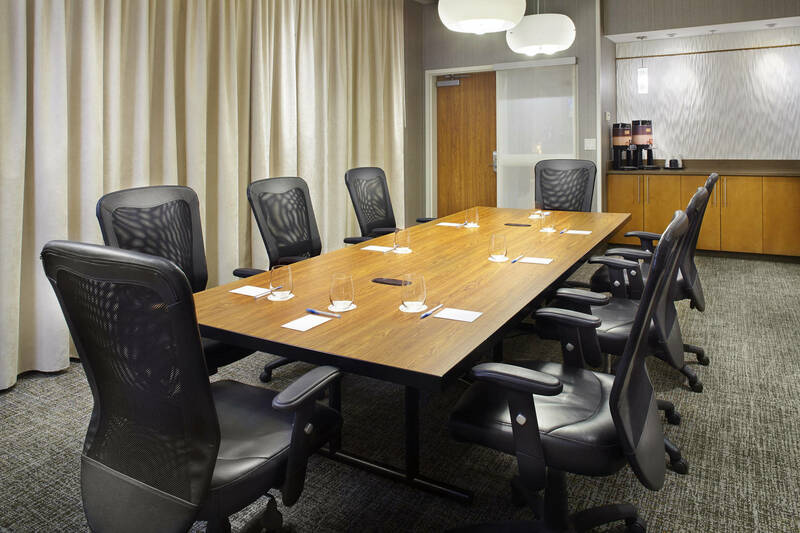 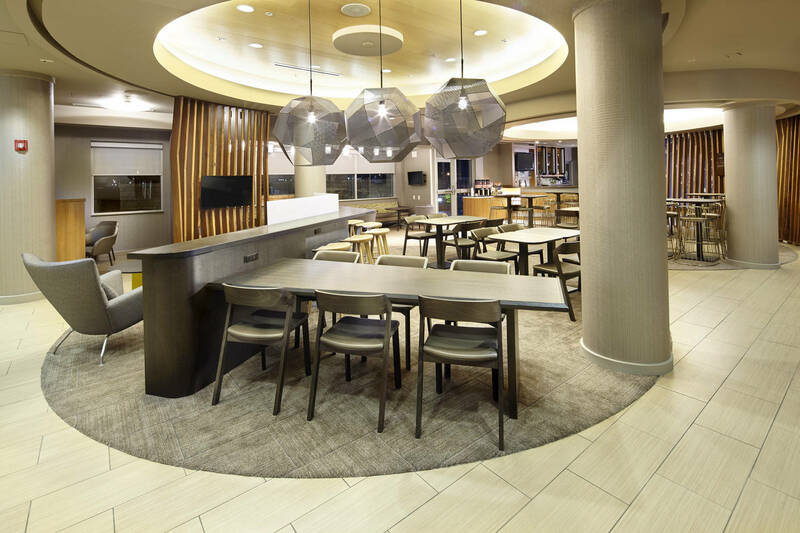 The courteous service and comfort of this SpringHill Suites Chicago Waukegan hotel will leave you anticipating your next visit. 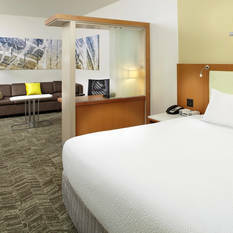 Six Flags tickets & packages available and Navy Graduation transportation provided.